Building Better Men Retreats allow every chapter member to build a strong, principled brotherhood. Building Better Men Retreats take the concept of a chapter retreat to the next level. 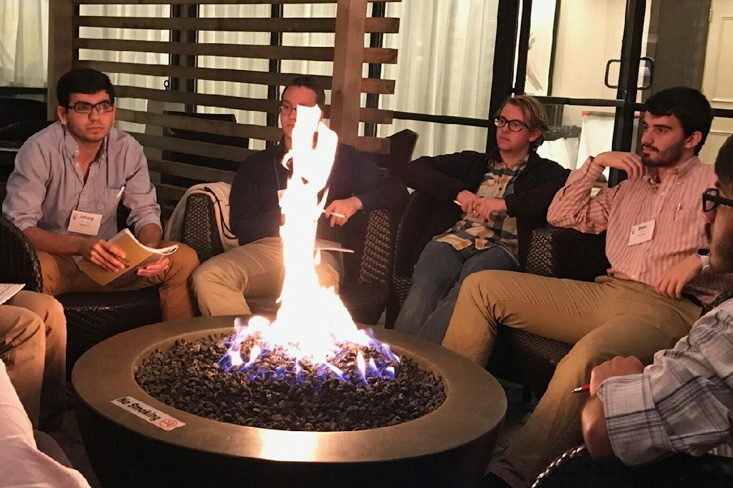 Seasoned Delta Upsilon staff members facilitate a weekend-long retreat geared toward jumpstarting the chapter and charting a path to future success. The retreat is tailored to meet specific chapter needs. This includes defining effective brotherhood within the chapter, identifying chapter priorities and creating a plan of action. Each member is given a voice in the future of the chapter through a series of activities that emphasize problem solving, innovation, vision-setting and action planning. To close the retreat, every member is asked to take ownership for the future of his chapter by making a commitment to his specific role in the creation of a better future for Delta Upsilon. DU Staff are ready and willing to host a Building Better Men Retreat for your chapter. Bring your chapter to the next level. 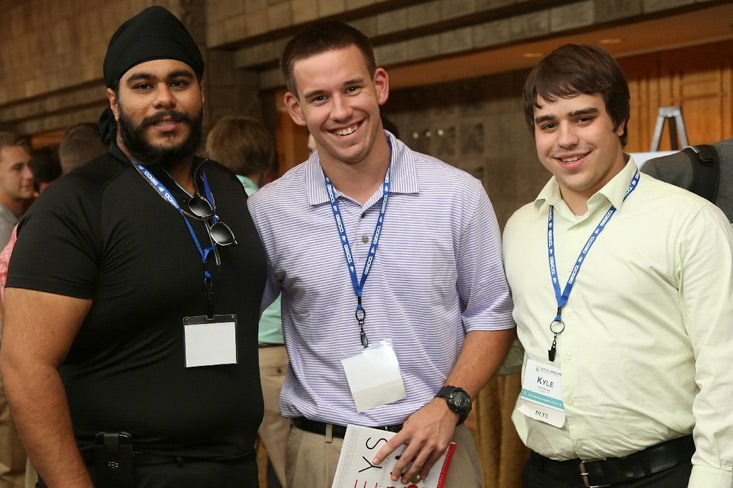 Want to help Delta Upsilon build better men? Complete our Facilitator Interest Form if you are interested in volunteering as a DU educational program facilitator.